October 23rd, 2017 - Posted in Harlem. 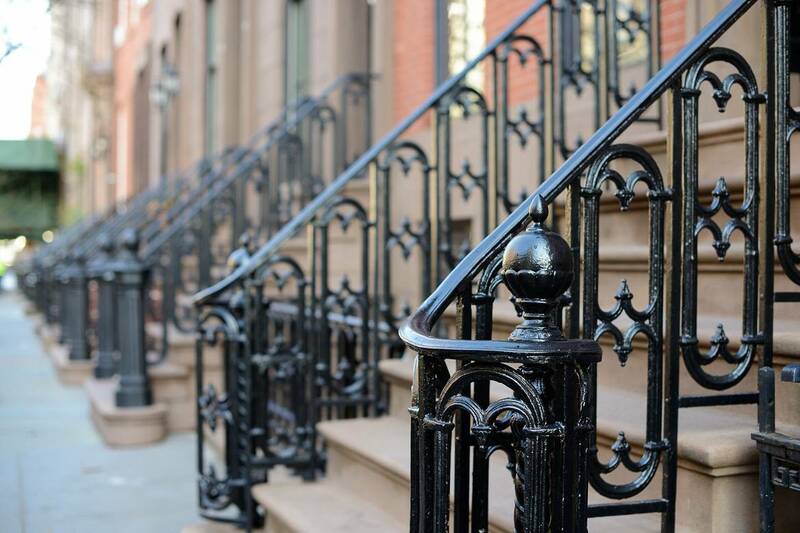 Join us as we discover our next Manhattan neighborhood, Harlem! What was originally a Dutch farming village has today transformed into a multi-ethnic neighborhood that has a long history of being a center for cultural and artistic renewal. The Harlem Renaissance was a social and artistic movement in the 1920s that was responsible for developing Harlem into what it is today. It introduced the world to people like W.E.B. Dubois, Duke Ellington, and Ella Fitzgerald, to name a few. Harlem is in a perpetual renaissance; it’s a neighborhood in a constant state of evolution through its art, music, and culture. 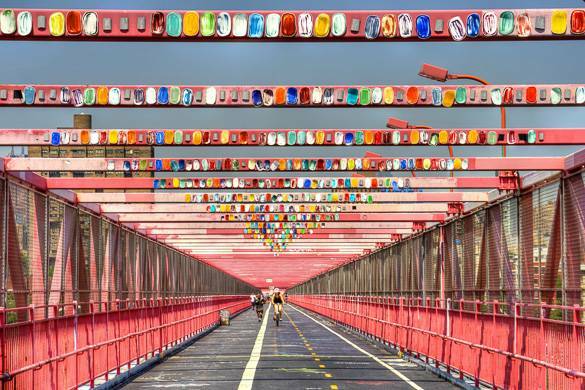 Today, Harlem continues to be a hotspot for new and emerging artists. As any resident will tell you, Harlem is the place to get a cultural experience unlike any other. From food that will transport you to various corners of the globe, to an art scene that will make you believe you’re discovering the next hot artist, Harlem is a neighborhood that will never disappoint. 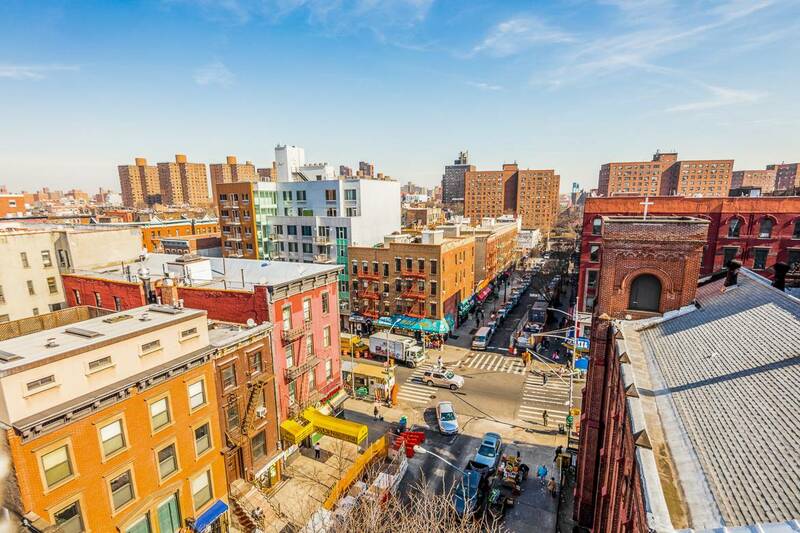 With our help, learn to live like a local in Harlem, and then become one! We all wish we could live in a beautiful luxury apartment, perfectly located near our university or work, but sometimes our finances can hamper these dreams of opulence. 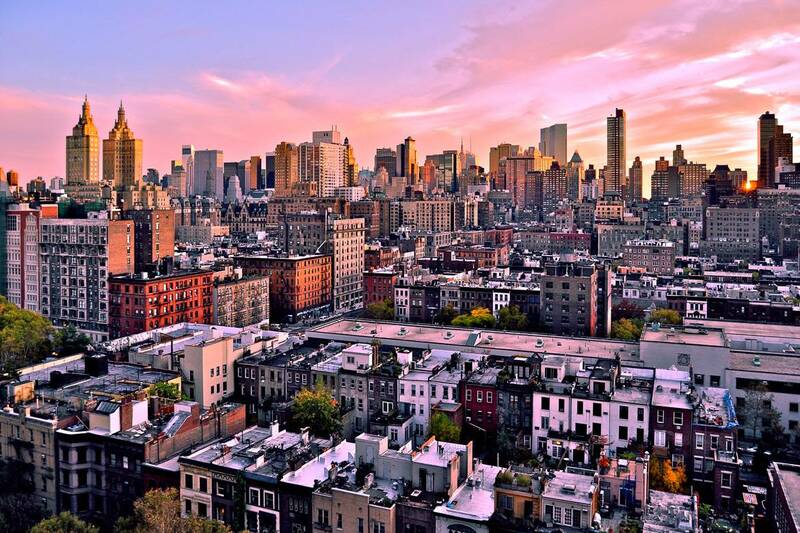 Knowing what areas of New York you can afford is an important step in finding an apartment that fits your needs. Most importantly, apartment shares (i.e. renting a single room in an apartment) can help curtail some of the costs associated with renting an apartment. 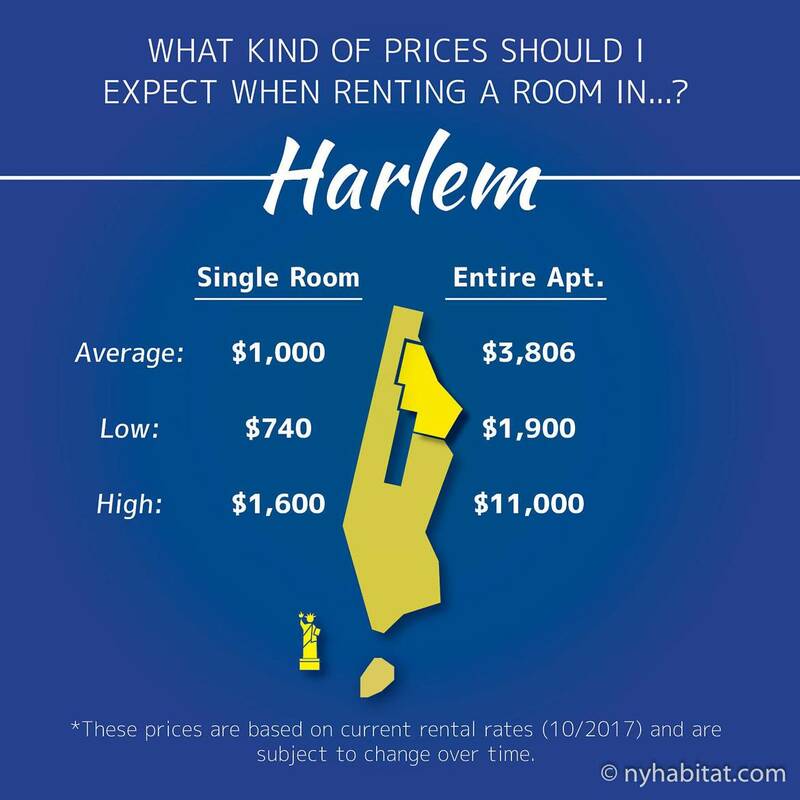 How exactly will living in Harlem affect your wallet? Check out our Broker’s Guide to affordable living in NYC, and then the infographic above will break down average rent prices for you. What are some of Harlem’s former residents saying about the area? 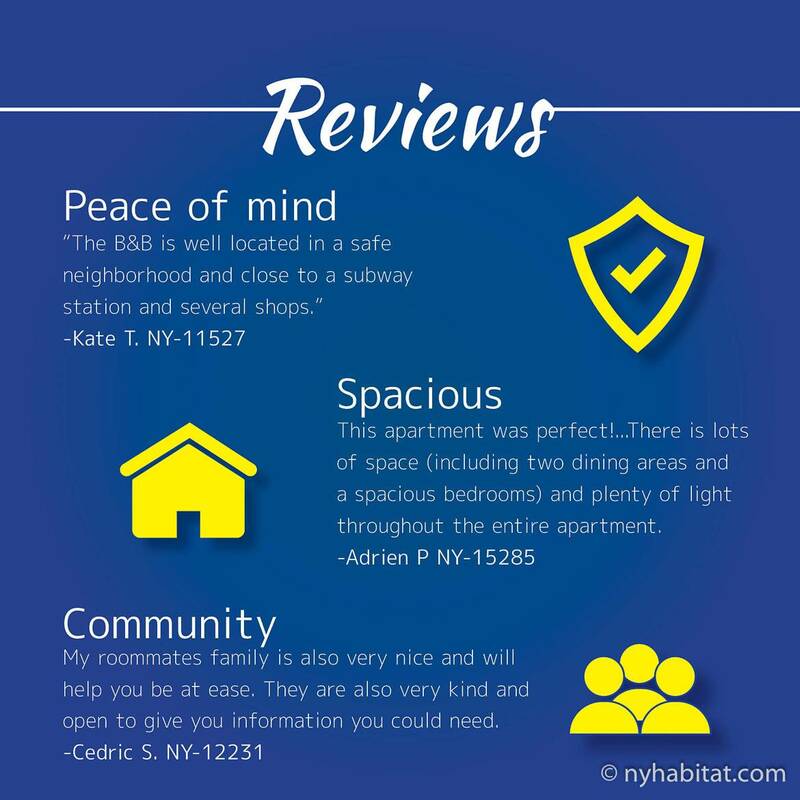 Above are some of our clients’ feelings about the neighborhood to give you a general idea of what you can expect as a future tenant. 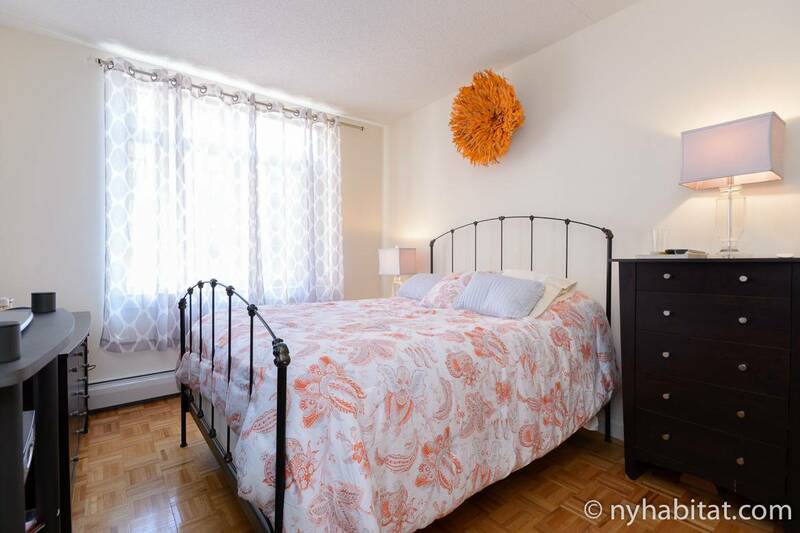 Thinking about moving to Harlem? We have a list ready for you of places to see and experience. From the best food a few dollars can buy, to an art exhibit that will make your Instagram the envy of travel bloggers, this list encompasses everything you need to make the most of your Harlem stay. 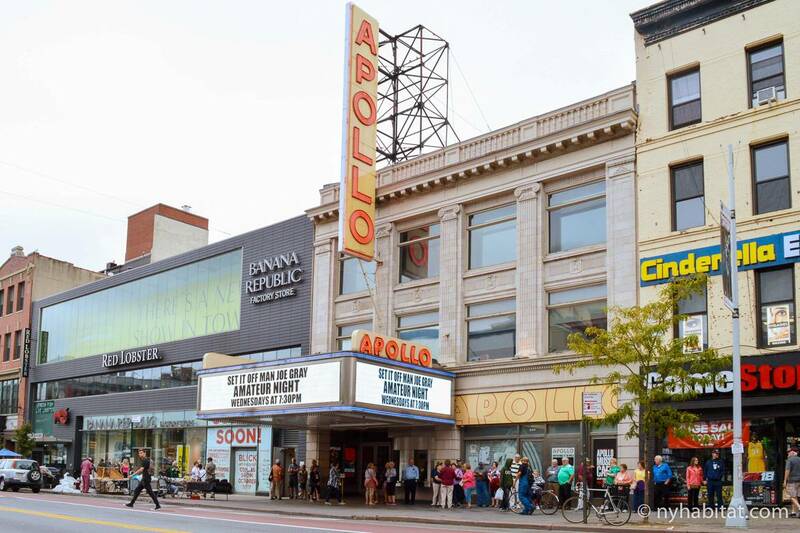 The Apollo Theater is the place that discovered The Jackson Five and James Brown, so there’s no denying it’s good. 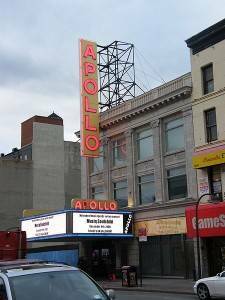 Even better, every Wednesday they host Amateur Night at the Apollo, so you may be in the presence of the next musical superstar and have bragging rights for having seen them before they were famous. If you want an Instagram picture that will make all of your friends jealous, then look no further than the Graffiti Hall of Fame. Founded almost 30 years ago, this area was created with the sole purpose of providing Harlem with a blank canvas. Today, the streets of Harlem are rife with its residents’ artwork. 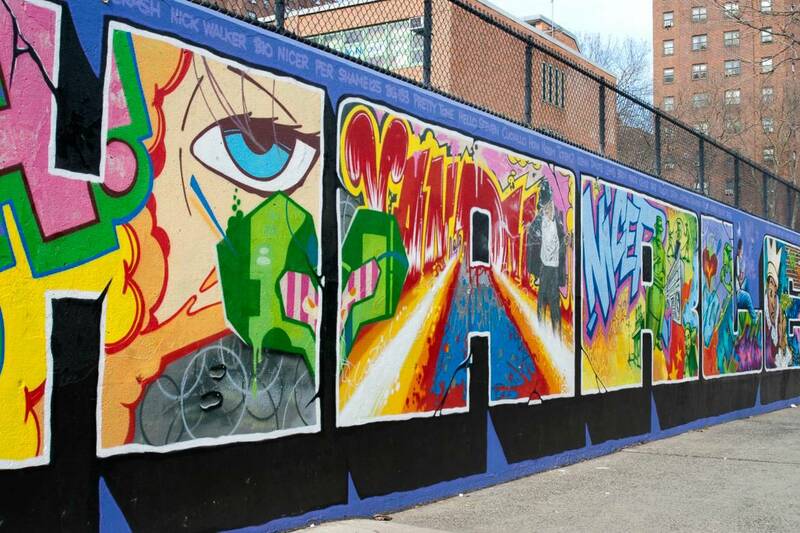 The Graffiti Hall of Fame is found along East 106th Street and Park Avenue as a part of East Harlem, also known as Spanish Harlem or El Barrio. The term, meaning ‘neighborhood,’ dates back to the 1930s and the influence of the Puerto Rican community. With a nickname like ‘Spanish Harlem,’ it’s hard to ignore the influence Hispanic culture has had on the neighborhood. El Museo del Barrio will let you dive into the rich history that Latin immigrants brought to the area years ago and the impact that they continue to have. Its exhibits not only reflect the past, but they also illuminate cultural influences and issues that are present today. El Museo is more than a history lesson. It also hosts a number of events to keep your weeknights busy. El Museo del Barrio is found along New York’s Museum Mile, so plan a day in the area to soak up what the city has to offer. With artwork and culture around every corner, East Harlem has more than one hidden treasure worth checking out. 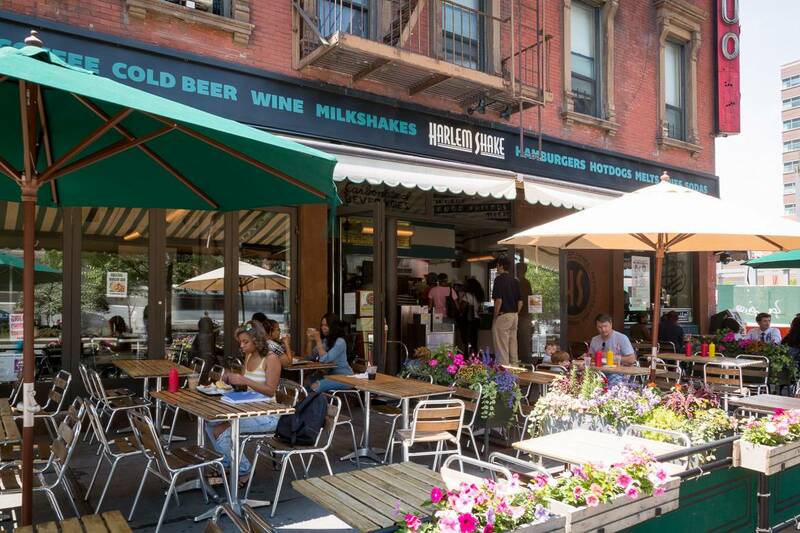 Although it may not be what Harlem is known for, a beer garden can still be a prime location to get your weekends started. 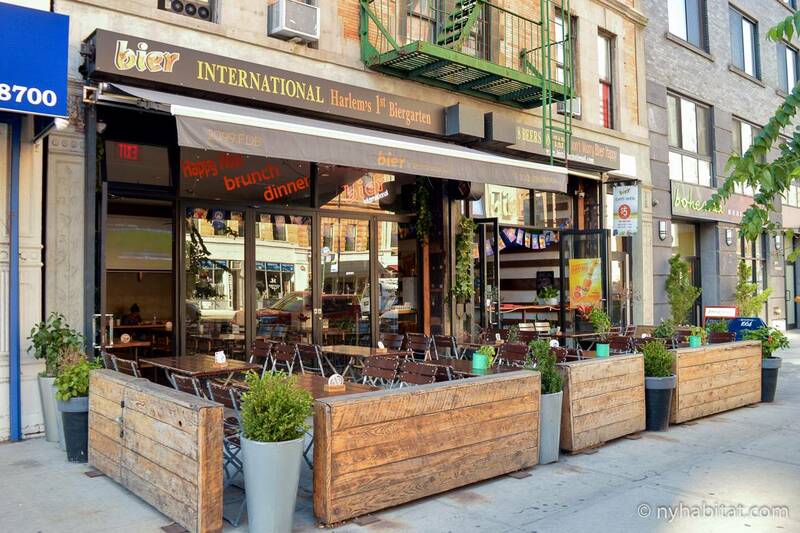 While the name may imply an international menu, local brews from Harlem, the Bronx, and Brooklyn are also available. You don’t have to cross the Mason-Dixon Line to get soul food that will make you reconsider your diet. Amy Ruth’s is definitely the place to go when you want to get your fill of chicken and waffles. If you’re looking to try something new, worry not! Amy Ruth’s offers almost anything fried alongside its waffles, so there is something for every palate. There is no better way to fill your craving for Mexican food than with a basket of street tacos. Taco Mix, a truly authentic taqueria, will make you forget you’re standing in a New York street and have you believe you took a quick trip down south. Believe us when we say the tacos al pastor will not disappoint. We all have those days when all we need is a good burger and shake, but where do you go in a city that offers hundreds of options? Well, look no further than Harlem Shake. Just one look at their Instagram feed (@harlemshakenyc), and you’ll understand why you can’t pass this place up. Any place that serves up some grade A cheese fries is a winner in our eyes. Need more testimonials? Harlem Shake has an extensive list of famous clientele, from A$AP to Remy Ma, which they showcase in their “Wall of Fame.” The 1950s diner interior also evokes some serious Grease vibes and makes for the perfect Instagram backdrop. With a New York winter approaching, it’s good to have a list of go-to comfort food restaurants on hand for those days when you just need a little extra TLC. Also known as the “Queen of Soul Food,” Sylvia’s menu will have your mouth watering from beginning to end. Sylvia Woods, the founder and owner of the restaurant, hails from beautiful South Carolina, so you know you’re getting the real deal. Whether you’re in the mood for fried chicken and grits or baked mac & cheese and collard greens, Sylvia’s is going to have you coming back for more. Mix music, art, and delectable comfort food, and what do you get? Red Rooster. 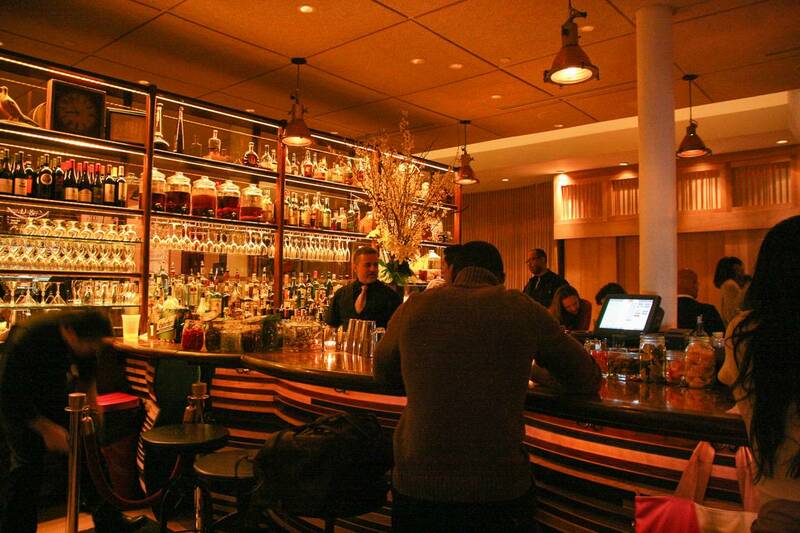 This Harlem restaurant is more than just a place to dine, it’s a true culinary experience. 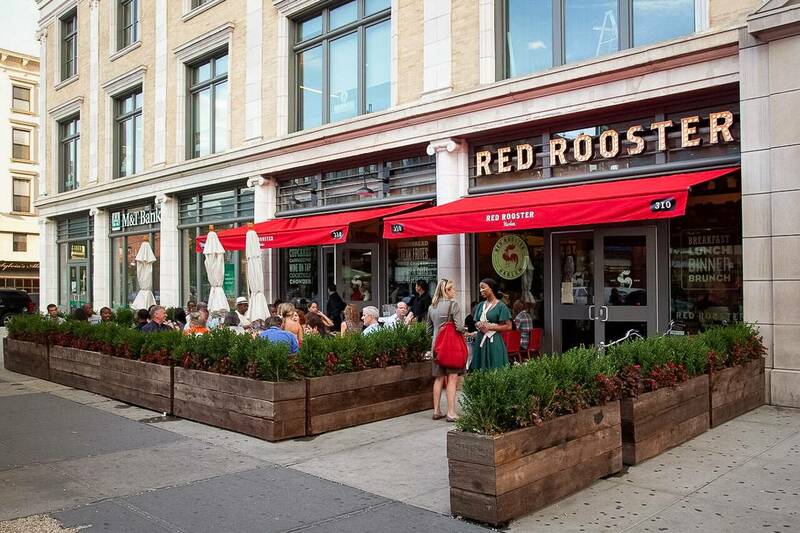 Named after one of Harlem’s most famous speakeasies, Red Rooster truly embodies the spirit of the neighborhood. In the downstairs area of the restaurant, you’ll find Ginny’s Supper Club, an intimate space where soulful music comes alive. If you can’t make it on a Saturday night, then head over for their famous Gospel Brunch on Sunday to truly get in the Harlem spirit. In next week’s blog, we’ll be sitting down with a Harlem resident and apartment owner who shares her thoughts on what makes Harlem home. If you’re still on the fence about whether or not Harlem is the right fit for you, then you don’t want to miss her thoughts on the neighborhood and her insider tips for living here! But if you’re already finding yourself longing for the sense of community Harlem has to offer, be sure to check out our website to browse our apartments and connect with an agent today!